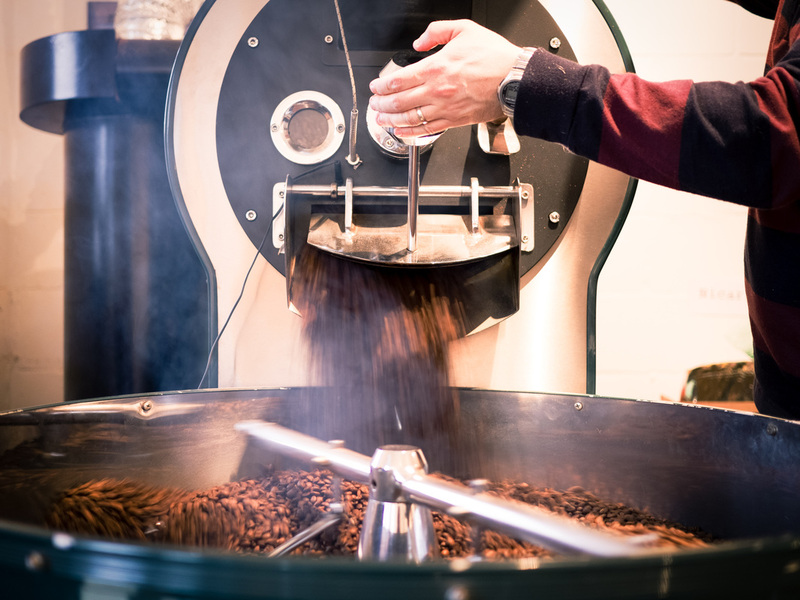 Bradley and Amelia started Horsham Coffee Roaster early in 2012 with a passion for freshly roasted, speciality grade coffee. They roast coffee in batches of no more than 12kg with the average roast taking around 15 minutes to complete. Their roaster is fully manual, no automation or computer control, just a self installed roast profile software system that helps them to maintain consistent, repeatable roasts time and time again. 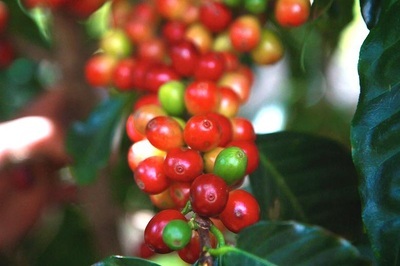 With the roastery up and running they began to look for interesting and unique coffees to supply to their wholesale customers. 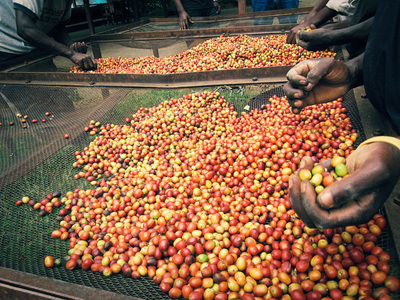 They now regularly purchase direct trade micro lots, small lots at auction and small high end lots from selected import/sourcing companies. At Bond St. Coffee we only serve single origins as we want to give our customers the opportunity to experience the vast taste profile that speciality coffee has to offer. At any one time you will find two different coffees on offer for espresso based drinks. Both offer a different taste experience served either with or without milk. In addition to this at least one filter coffee will be offered either brewed using the pour over method or using the aeropress. Beans are available to purchase in store for home use.